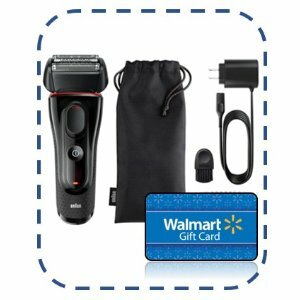 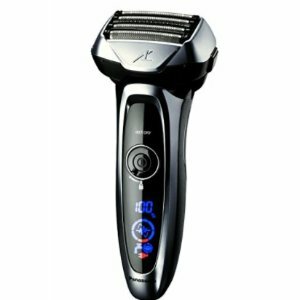 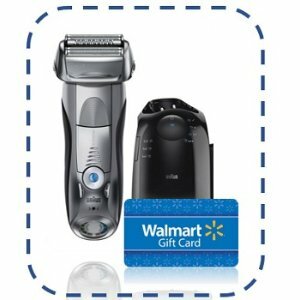 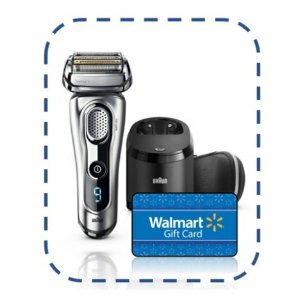 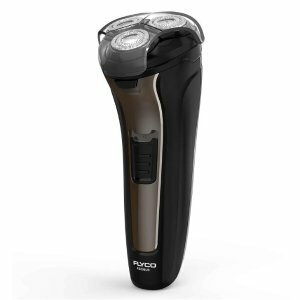 Walmart offers Braun Series 9 9290cc Men's Electric Foil Shaver for $159 with free $50 gift + $40 rebate. 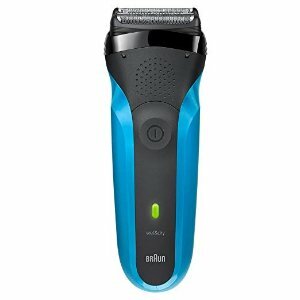 Braun Free $25 Gift Card with Braun Series 7 790cc Men's Electric Foil Shaver, Rechargeable and Cordless Razor with Clean & Charge Station. 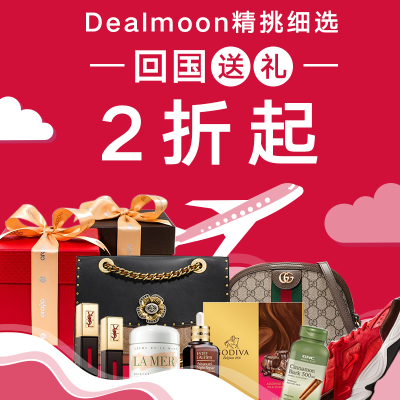 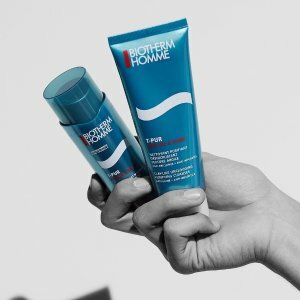 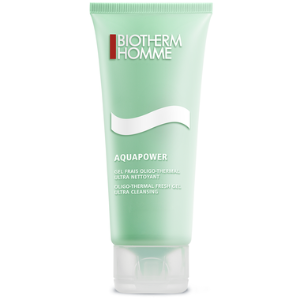 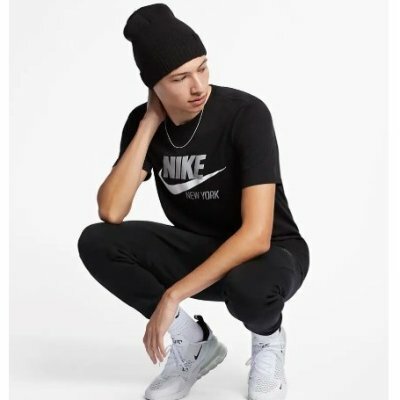 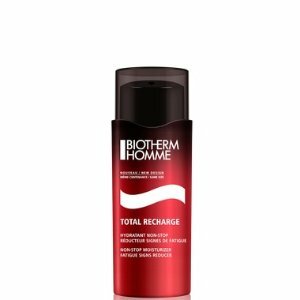 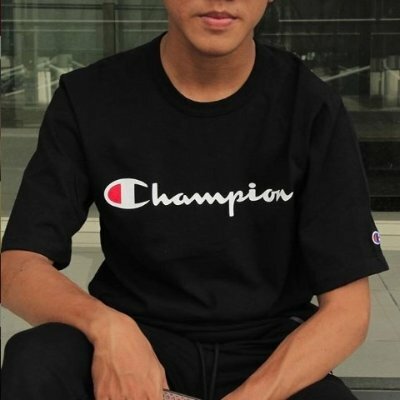 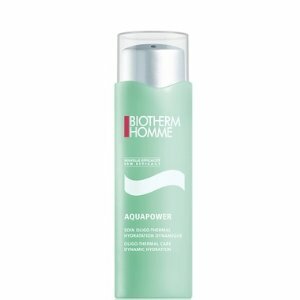 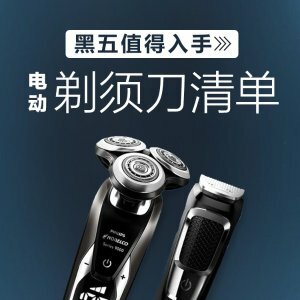 Biotherm offers up 30% off on Men's Skincare products, via coupon code "DEALMOON". 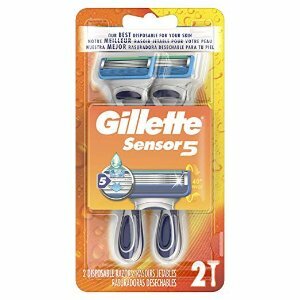 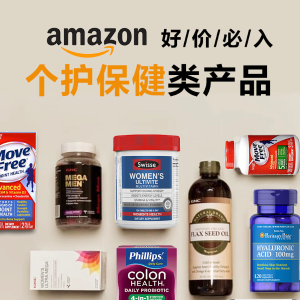 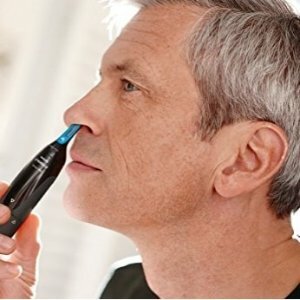 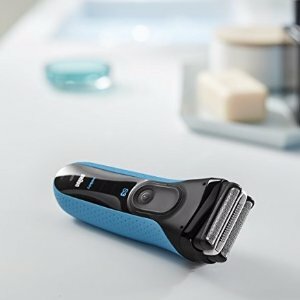 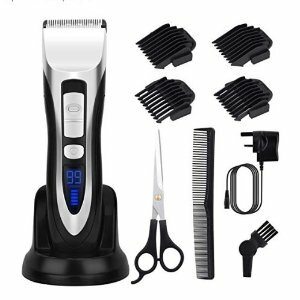 Amazon.com offers the Braun Series 3 310s Wet and Dry Shaver, Electric Men's Razor, Razors, Shavers for $34.94 via extra $5 off coupon. 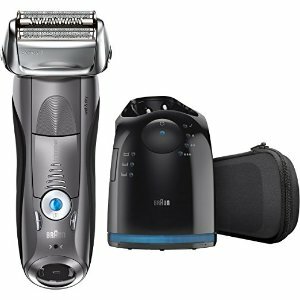 Features: The world's best-selling foil shaver is now even better with the introduction of the latest generation of Braun Series 3. 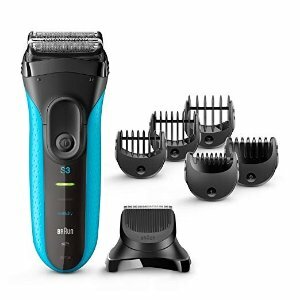 With new MicroComb technology the Series 3 catches and feeds more hair into the cutting parts for a faster shave than ever before. 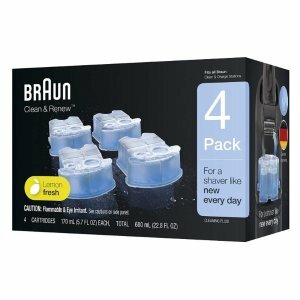 Amazon.com offers the Braun Pulsonic Series 7 70S Foil & Cutter Replacement Head for $28.44 via Subscribe & Save checkout. 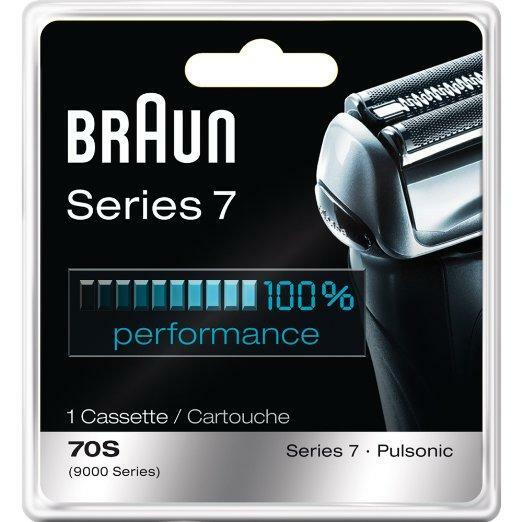 Features:Fits all Braun Series 7 Shavers & Pulsonic. 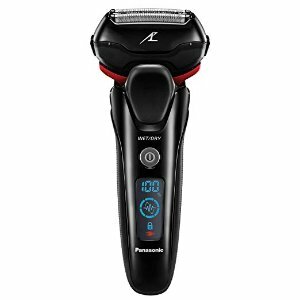 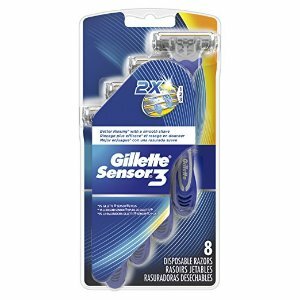 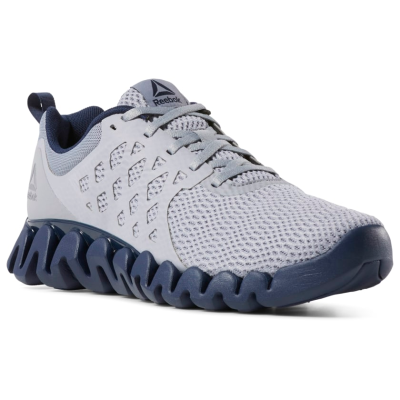 Amazon.com offers the Panasonic Arc5 Electric Razor, Men's 5-Blade Cordless with Shave Sensor Technology and Wet/Dry Convenience, ES-LV65-S for $124.99.